How to play without annoying ads? You should turn off your wifi/3G/4G internet connection before you launch the Extreme Landings game. 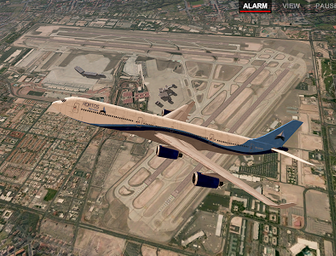 In-case you already open the Extreme Landings game, just force close or press your multitask button and swipe it out.